Here’s McKenzie’s description, “Right before Lancer Day ends, the senior class is awarded best float in the Lancer Day Parade. 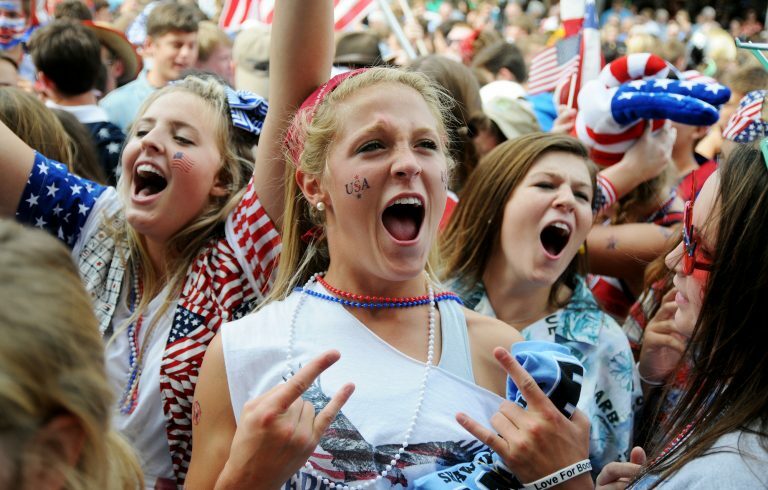 The theme for the senior float was America.” Great reaction shot! McKenzie wins a $100 Visa gift card and a pizza party for the yearbook staff.